"Cause we are living in a material world and I am a material girl. You know that we are living in material world and I am a material girl!" Want to watch Madonna's concert this coming February 24th and 25th, 2016 at the SM Mall of Asia Arena??? Me too!! :(( Ever since they announced the ticket selling of her Rebel Heart tour happening on February 24, 2016 last year it got sold out real fast! Thankfully due to popular demand, they added another day to it, so now it's going to be a two-day concert and even though i'll be competing with a lot of people in buying tickets, I am still one hopeful girl! Can't be more thankful that my Mom is such a music junkie, because I got schooled with the best music growing up. I would totally sing my heart out without shame if I do get to score tickets! So, if you're like me who won't quit! You can actually get them for a huge discount - 32% to be exact when you purchase tickets at select Globe stores or only Php 40,000 for 2 regular Lower Box tickets from its original price of Php 58,000, plus 1000 bonus rewards points on your Globe account. Globe customers purchasing Lower Box tickets get an exclusive 15% discount from SM Ticket outlets. 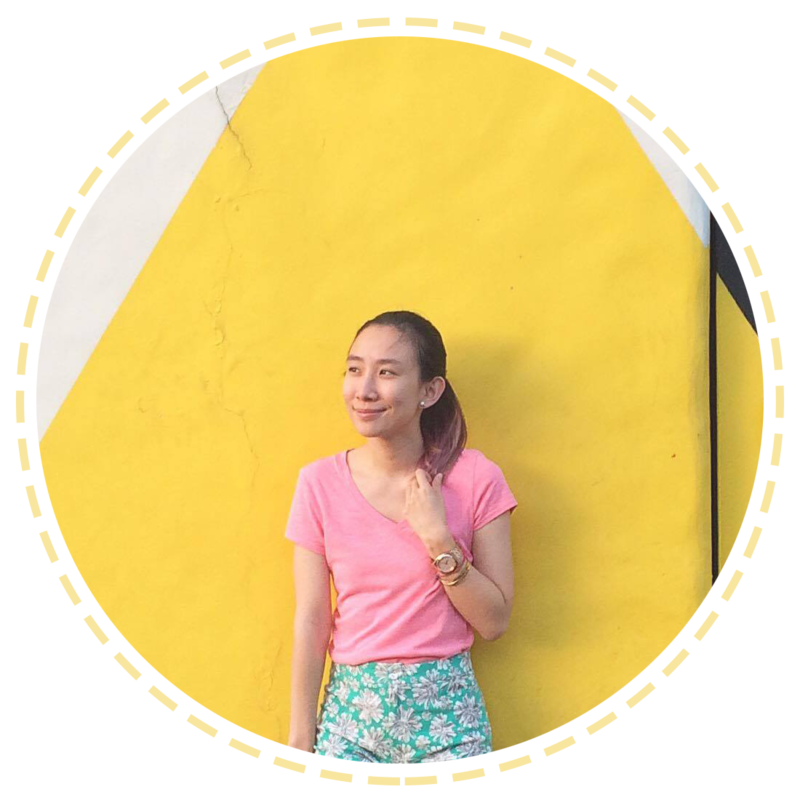 Two tickets worth Php 58,000 are now available for only Php 50,000. Seriously, those are sweet deals if you ask me! But if you want try to score FREE tickets, The 'Hunt for the Rebel Heart' activity is happening on February 21 at SM North EDSA and is open to all Globe, TM, and Globe Home Broadband customers with an Instagram or Twitter account. All you have to do is visit them 'Hunt for the Rebel Heart' booth on the specified date to join. To win tickets, the player has to complete the task instructed to them via the clues provided. Clues are revealed through the official Globe Twitter account https://twitter.com/enjoyglobe. The first player to return to the booth with the completed task wins. There will be a maximum of 3 winners for each run. 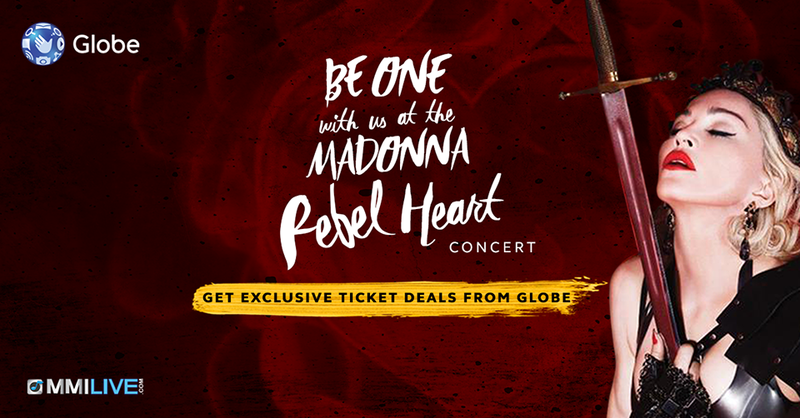 Visit https://www.globe.com.ph/BeOnewithMadonna for more information!